Can You Believe What THIS Seller Is Asking For His Home? Market cycles come, and market cycles go, and their impact on home seller's asking prices can be considerable. Six years ago, a buyer might say "can you believe what the seller is asking for this home?" Of course, the question implied that the price was outrageously high. Today, a buyer asking the same question could be acknowledging that the price is low enough that the home should sell within hours (like the newly listed home shown above). Today, we'll look at some new listings and we've also shared a graph of seller asking prices to identify what the current trend is forecasting. The following graph shows the asking price and value (asking value is measured by dividing the asking price by the size of the home, expressed as price per square foot) of fresh new listings entering the market each year from the end of 2012 to present. We look at "fresh" listings only, meaning we've dropped those sellers that failed to sell with a previous company and are re-listing with a new company. This graph was created to show what sellers, new to the market, are asking for their homes. The blue bars show the median asking price each month, while the orange bars show the median asking value. Trend lines in matching colors show the one-year average of the median asking price and value. The median asking price over the past year has been around $204,000. This represents a 4.66% compounded annual increase over the past four years. The median asking value over the past year has been around $123 per square foot. This represents a 5.05% compounded annual rate of growth over the past four years. We expect these trends to continue for several more years. Currently inventory levels are at historic lows, meaning there just aren't enough homes for the buyers in the market. With a market appreciating as fast as we're seeing, you might have concerns about a new housing market bubble. If so, you should read this. 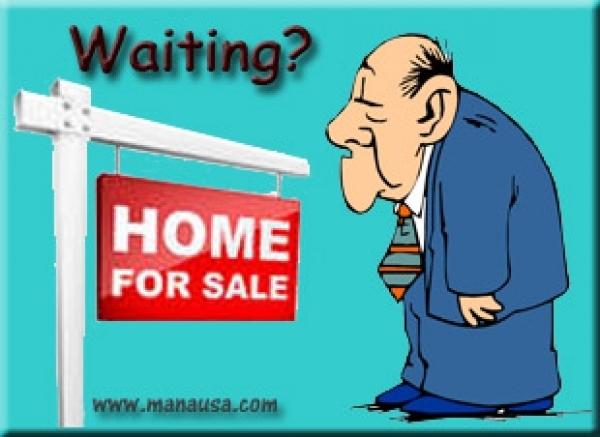 Want To Sell A Home In Tallahassee? 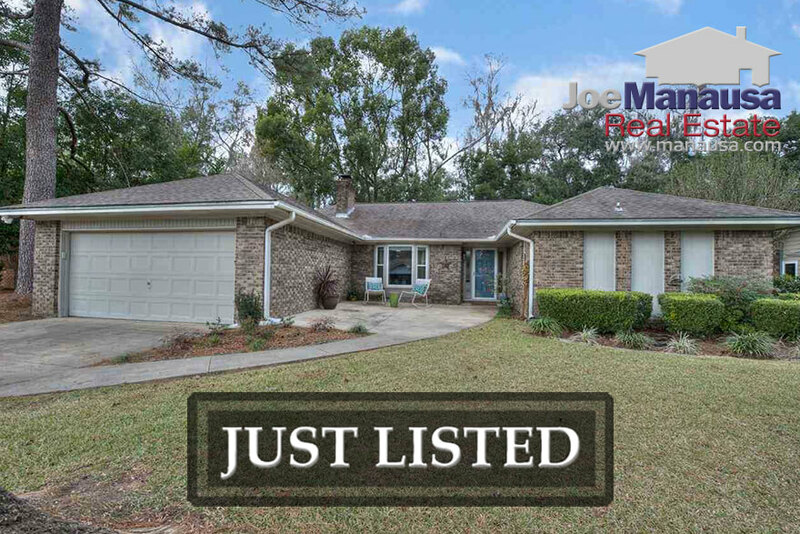 The key to getting TOP dollar when you sell your Tallahassee home is to ensure that you are prepared BEFORE hitting the market. It is common to see homes on the market that have not been prepared to optimize the results for the seller. This DOES NOT MEAN we recommend you spend a lot of money to prepare your home for sale, rather it means a home should be properly presented to the market so that a home seller nets the most possible cash at closing. Frequently, uninformed sellers work with untrained listing agents who use a few iphone pictures to present the home on the MLS. This is a huge mistake. At Joe Manausa Real Estate, we use a professional photographer, 3D tours and drone images from above, so that buyers on the internet are given mutliple vantage points to admire the home and want to come see it in person. This means we spend a lot of time and a lot of money to "stage" or prepare a home to hit the market. 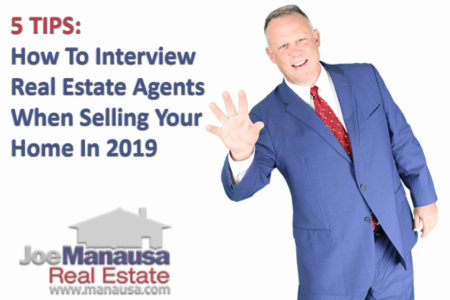 In fact, we spend more money marketing homes each month than most agents earn in a year, and this is why we sell homes faster, and for more money, than do our competitors. 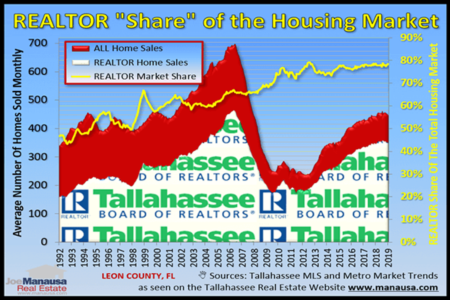 Having brokered more than 10,000 home sales in Tallahassee, the word has spread about our home selling results. In fact, we're the only real estate company in town that has generated endorsements from real estate experts around the country. Listen to this short message from Barbara Corcoran, real estate mogul and star of ABC's three-time Emmy award winning show "Shark Tank." If you would like to know more about how we can help you sell your home for top dollar (on YOUR time schedule), simply give us a call at (850) 366-8917 or drop us a note and we'll be in touch right away.